At Blackship in West Hollywood, chef Keiichi Kurobe blends Italian and Japanese influences in his cuisine. The restaurant's name is inspired by the fleets of "black ships" from the West that arrived in Japan in the 16th and 19th centuries, which marked the end of the country's isolation and the start of a global cultural exchange. Blackship, 8512 Santa Monica Blvd., West Hollywood, CA 90069, 310-734-7553. 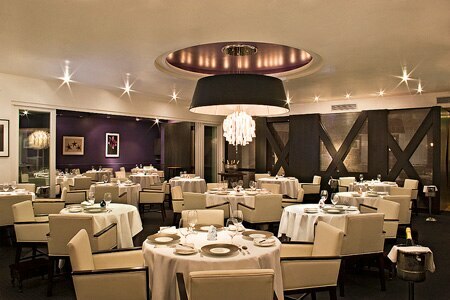 Santa Monica's Locanda del Lago shuttered after service on New Year's Eve. 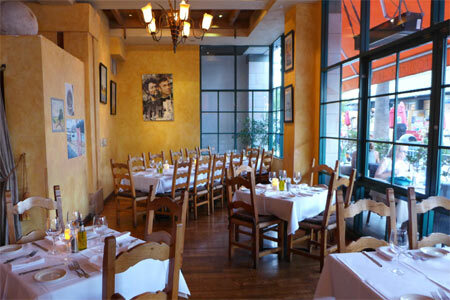 Locanda del Lago, Third Street Promenade, 231 Arizona Ave., Santa Monica, CA 90401, no phone. Garden-to-glass cocktail chef Matthew Biancaniello's Mon Li in Malibu is temporarily shuttered due to damages from the Woosley fire. Look for a re-opening in Spring 2019. Mon Li, Calamigos Guest Ranch and Beach Club, 26025 Pacific Coast Hwy., Malibu, CA 90265, 310-525-1150. After nearly two decades of offering French-inspired fine dining in Santa Monica, chef Josiah Citrin's Mélisse will shutter for renovations and reconcepting. The last night of service will be March 2, 2019. Look for it to re-open later in the year. Mélisse, 1104 Wilshire Blvd., Santa Monica, CA 90401, 310-395-0881.